You are going to Watch One Piece Episode 416 English dubbed online free episodes with HQ / high quality. 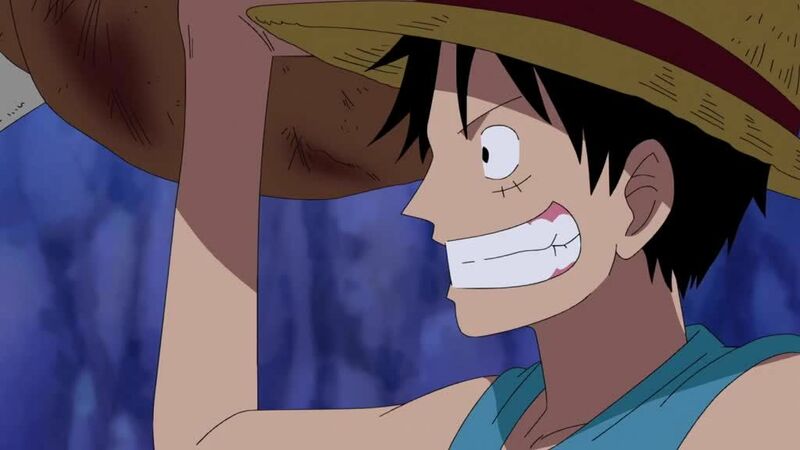 Stream Anime One Piece Episode 416 Online English dub Saving Ace! The Next Stop: the Great Prison! Following a party, Luffy learns from Nyon that Hancock is a Warlord of the Sea, and that they have been called together as the Navy is launching an all-out offensive on Whitebeard. When Luffy hears that they are planning on executing his brother Ace at Marinford to lure Whitebeard out, he decides to save him from the prison Impel Down before he’s transported away. The only hope of him getting there in time is for Hancock to answer to the call for the Warlords so Luffy can hitch a ride on her ship, but the empress has just caught a disease, and is lying in bed. 5 / 5 - 97 ratings.